Of all the great villains to have terrorised their way through the pages of Detective Comics, all of those wicked and malevolent creatures who stalked the people of Gotham, Star City and Metropolis, there is one who stands above the rest. 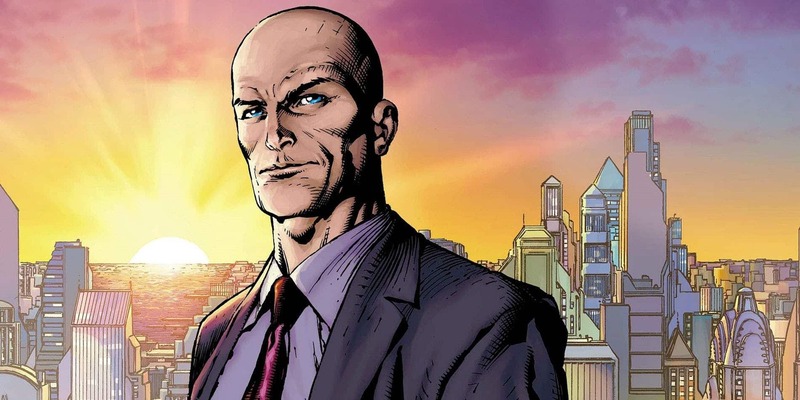 The most diabolical and intelligent man in DC history: Lex Luthor. In 1938, Jerry Siegel and Joe Shuster brought to life a bumbling, clumsy and mild-mannered journalist at a newspaper called the Daily Planet. By day, he would follow a strong-willed and feisty fellow journalist, and by twilight, donned a blue, red and yellow suit and took to the sky as… not a bird… not a plane… You’re almost there… Superman! The Last Son of Krypton was the epitome of humanity – he is a hero in the truest form of the word. For so much good, so much purity and faith in the human race to exist, there must be an equal but opposite force of destruction that threatens this. One year and seven months later, in the first quarter of 1940, Alexander Joseph Luthor was born. Lex Luthor is noted as perhaps the most gifted man alive. What Superman has in brute strength and super skills, Lex makes up for equally in intellect. As a boy-genius, his terrible parents quickly realised their prodigious son was their meal ticket out of the slums and into riches. And so they groomed him, devastating any chance of goodness from their son and propagating a sociopath. Taken these lessons well, Lex eventually engineered their deaths. Upon collection of their life insurance, Lex started LexCorp and began globetrotting in search of extraterrestrial life. As a highly gifted astrobiologist, his search leads him to Smallville, Kansas, where he met one mild-mannered farm boy. And so Lex Luthor and Clark Kent struck a friendship based on mutual alienation from their peers – both of them were very different from others and found they had a great deal in common. That all changed during an explosion in Lex’s lab, which destroyed his research, and resulted in the death of his foster-father-figure he had grown close to. Incapable of taking responsibility, Lex blamed the town for the accident, which not only took Lex’s hair but his sanity as well – however tentative that sanity was. To this day, Lex denies he’s ever been to Smallville, and never recognised his friend Clark Kent – not even during the many epic battles the two would duel over subsequent years. Lex quickly rose to power in Metropolis, serving as president and CEO of LexCorp, as well as a short stint as United States President. A meticulous planner, Lex is also very careful, and it is next to impossible to link him to his many crimes. Even Lois Lane (award-winning journalist for the Daily Planet) has been thwarted in her attempts to expose his criminal activities in print. It’s a problem when the bad guy owns the paper. Superman’s inability to kill anyone (or thing) means that Lex Luthor is consistently able to wreak havoc upon Metropolis – taking his reign of terror into the Whitehouse. 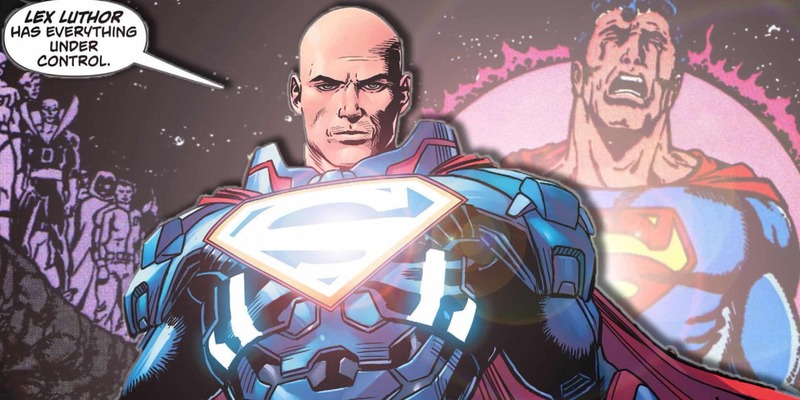 Superman himself says that Lex “could have been a mighty force for good in the world, yet he chose to direct his great scientific brain into criminal channels.” Evil lives on in the world of Superman and serves as an epic reminder that the forces of good. However powerful they may be, will always be balanced.